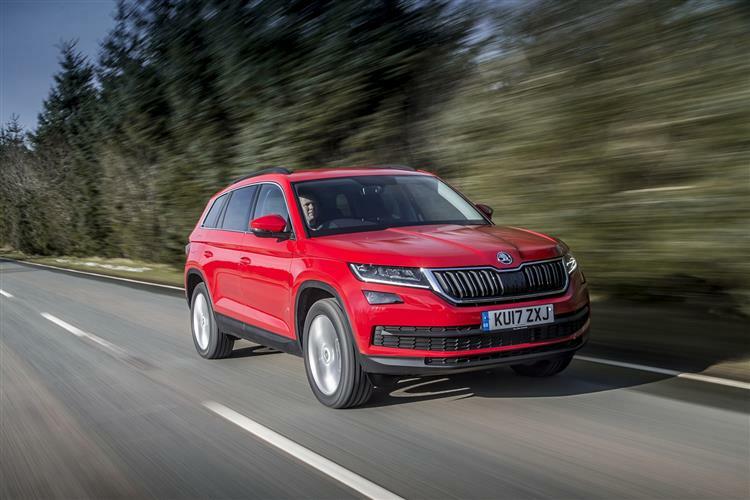 Skoda aims to shake up the family SUV sector with this spacious Kodiaq model. Jonathan Crouch and the Car & Driving team check it out. 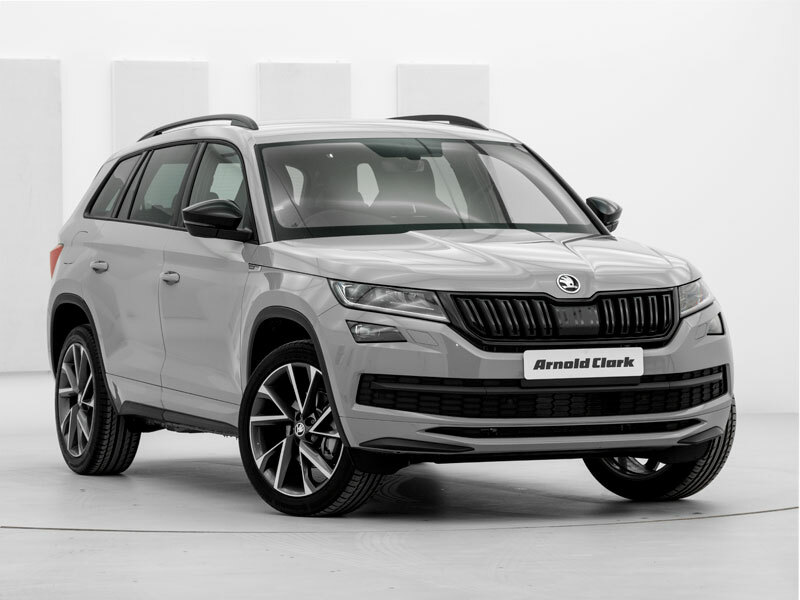 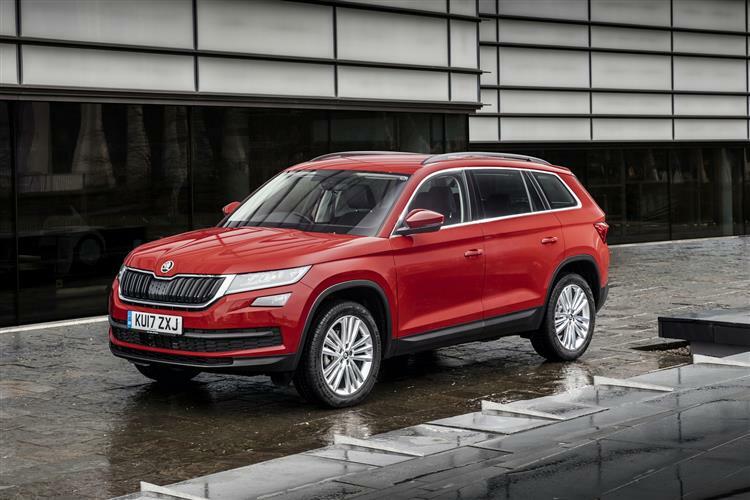 Skoda has taken its time in bringing us a larger family-sized SUV but what's been delivered with this Kodiaq looks to be a very complete package. 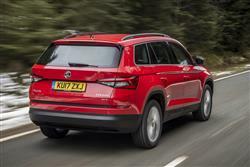 We think the 7-seat option is going to be popular and that most customers will choose to specify this car in a version that gives them 4WD. 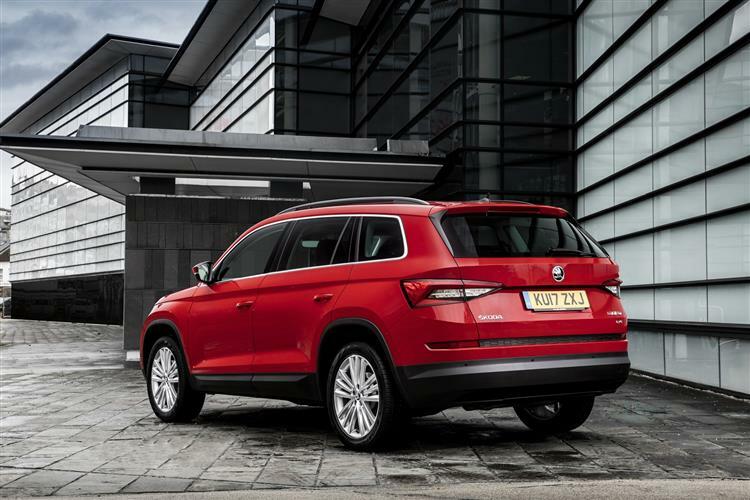 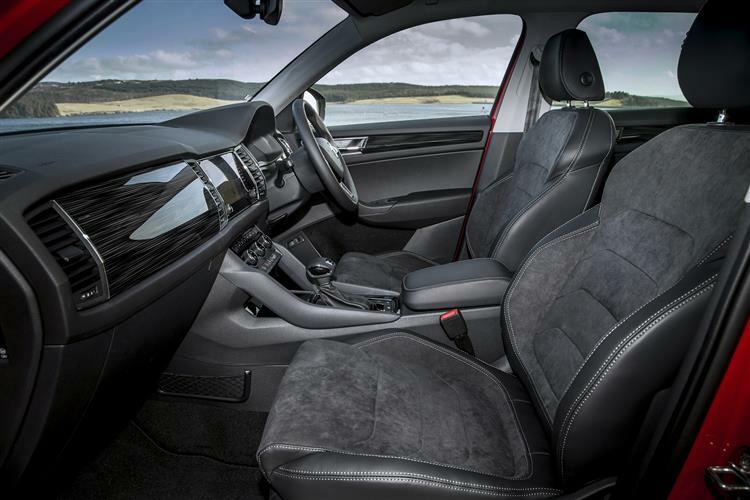 You'd certainly have to be quite addicted to badge snobbery to choose a pricier Volkswagen Tiguan over this Czech contender, the Tiguan after all using exactly the same engineering, offering less interior space and able to seat only five. 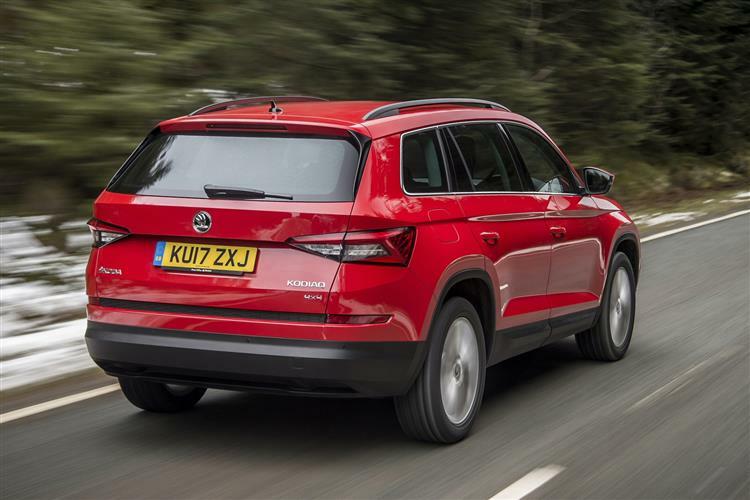 Otherwise, all the things that have made Skoda's smaller Yeti SUV/Crossover model so appealing also apply here. You get 'Simply Clever' design features, decent levels of efficiency and a car built to stand the test of time. 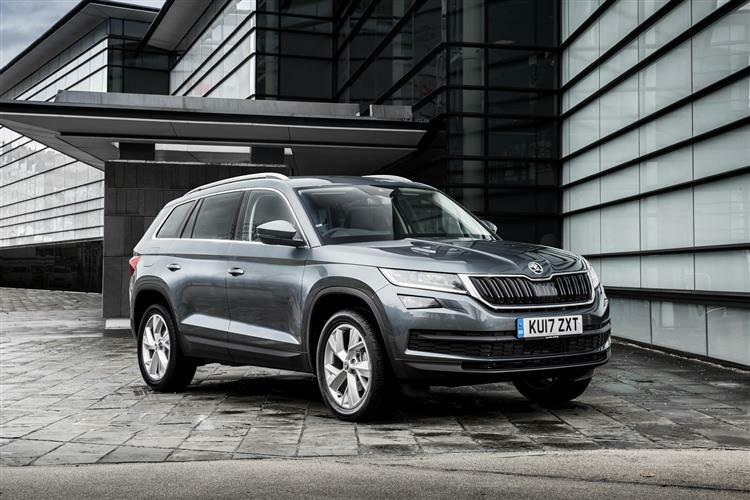 We think the Kodiaq is going to be a familiar sight on our roads. 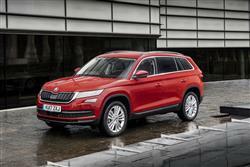 To find your nearest Skoda branch, please enter your location.